What is recruiting anyway? In kids ministry, recruiting is assimilating a person from regular church attender to super star volunteer on your team… Woohoo! In order to build a ministry and keep it moving… every church, big or small, must be in a constant state of recruiting. Ask God to send people to your ministry. Ask him for creative ways that you can invite people to join you in this amazing opportunity that we have to lead kids and families to Christ! Get your hopes up! Prepare for God to give you opportunities to share the awesomeness of your kids ministry with lots of people! What do I do to prepare? I have all the forms, informational documents, etc ready to present to potential team members. These documents will be used to inform others of all the opportunities that await them and also to gather information from them. Ask potential new team members to complete a form that asks which area of ministry they are interested in serving, along with which service the person prefers to serve in and how often do they want to serve. At that time, I also have this amazing person to complete their background check immediately if possible. After I gather all the information, and the background check has been approved, I contact them within a few days to let them know how excited I am to welcome them to the kids ministry team! This invitation should be presented in a way that invites the people to be a part of something amazing... not desperately begging them to help you. Remember this... if you are begging or guilting people into helping, their immediate thought is that it must be difficult. Set up a table just outside your kids ministry area or in another area with lots of people traffic. Place a balloon bouquet and a bowl of candy on the table, along with a simple form to gather people’s information that want to get involved. This form could also be on an iPad or laptop if you prefer to have a digital form. Invite teens and preteens to serve in your ministry. It’s great to invite teens and preteens to serve alongside the adults. It will be a great way for them to learn about leadership and will help to cultivate a life-long love of serving! 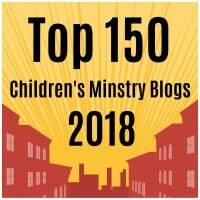 Send an email to the parents of all the kids attending your kids ministry. Let them know you would love to extend an opportunity to them to truly make a difference in the lives of kids and families! If your church has a monthly meeting that people attend because they want to learn how they can get involved... attend that meeting! It will give you a great opportunity to meet new people and present the awesome opportunities that await them in the kids ministry of your church. After your new recruit is ready to join your team, keep everything simple because being overwhelmed is no fun, and overwhelmed volunteers don’t last long. Keep things simple by effectively training your recruit with everything they need to know. Schedule your team, prepare curriculum and purchase supplies in advance! Also, celebrate your team members often! A little appreciation goes a long way! Kids Ministry Specialist. Ideas for sharing the Good News. 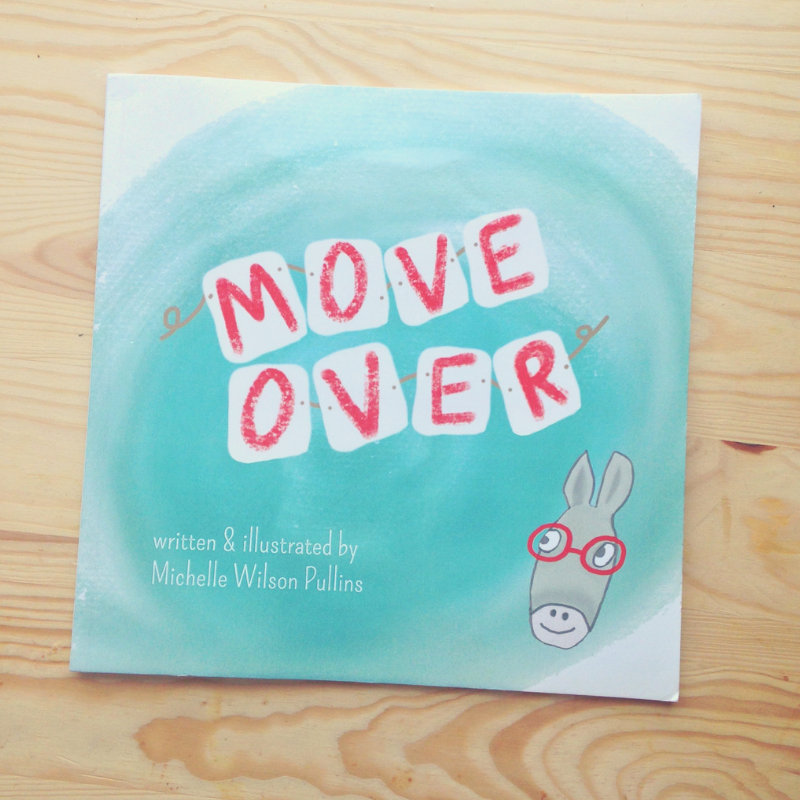 Daily encouragement at http://www.michellepullins.com | children's book author of MOVE OVER and TalkBox!